The Daily Star assigns Lois and Clark to a gala ball in honor of the king and princess whose lives Clark has saved twice, once as Superman and once as himself. 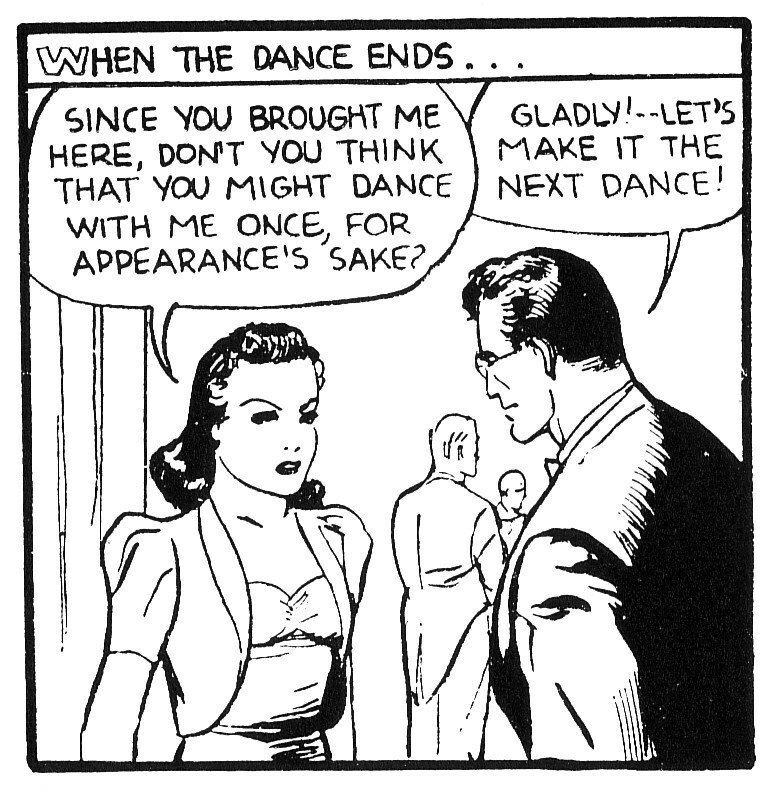 The princess is in love with Superman and thinks Clark may know how to help her meet him, so she monopolizes Clark's time at the dance. Lois - who was already softening towards Clark before he did something heroic - insists to herself that she's not jealous.